When it comes to electronic dance music, Moby is a legend. He was the genre’s first rock star. Moby was born in Harlem and grew up as a poor kid in a rich town in Connecticut. In the late 1980s, he was drawn to what he calls “the dirty mecca” of New York City. The short ride on Metro North into Manhattan would provide him with a world of opportunity. As a DJ and electronic musician, he became a staple of the rave scene. But Moby’s ride to international fame wasn’t always a smooth one. 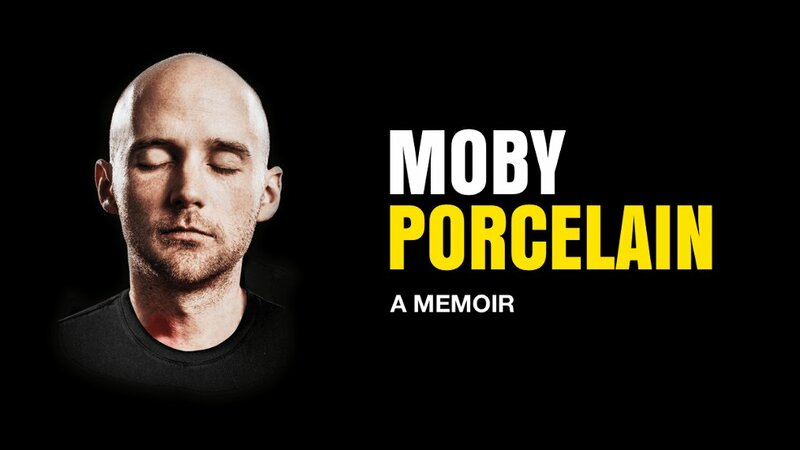 He recalls a decade of hardship in his new memoir, Porcelain, which is also the title of a song on Moby’s wildly successful album Play. Cityscape Host George Bodarky recently talked with Moby about his road to success, as well as his name, which in case you didn’t know, has a direct connection to Herman Melville. Listen to the interview here.